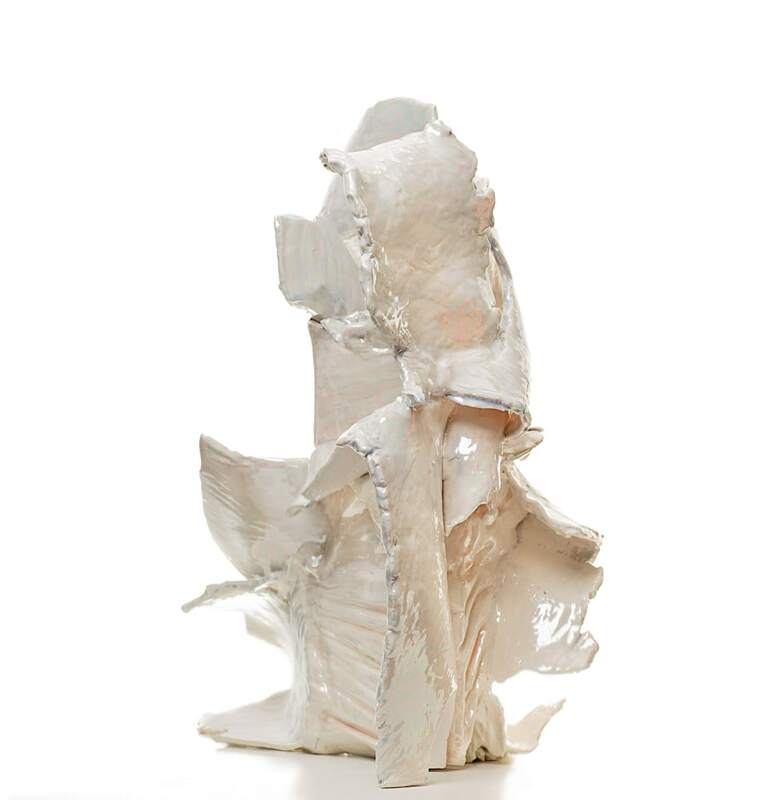 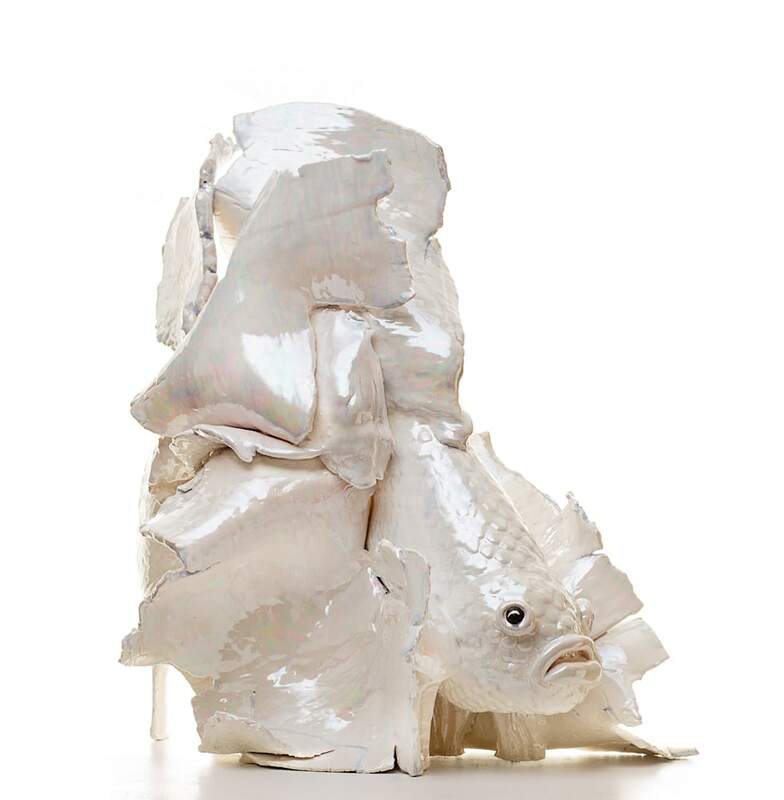 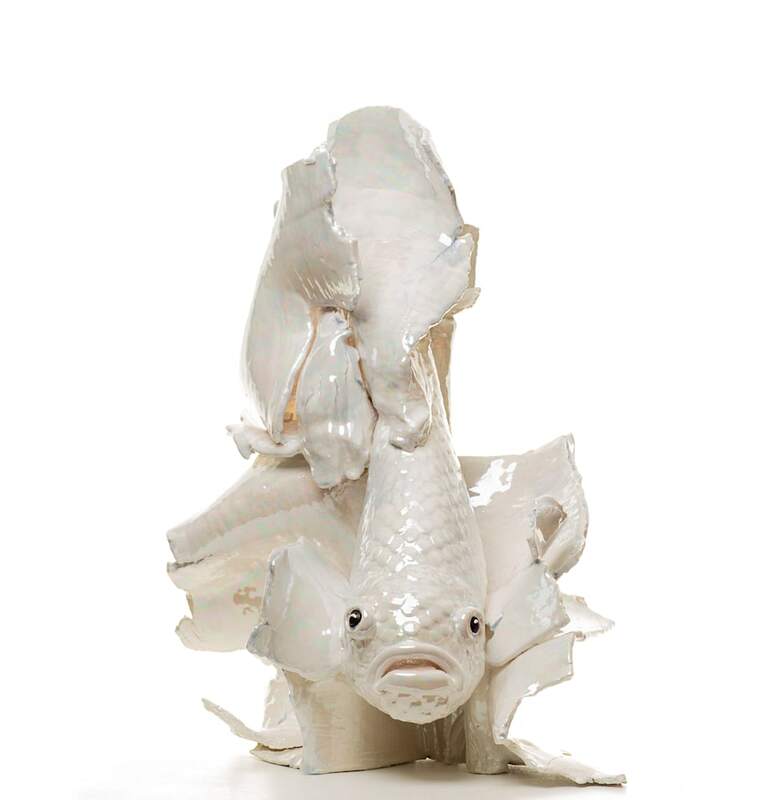 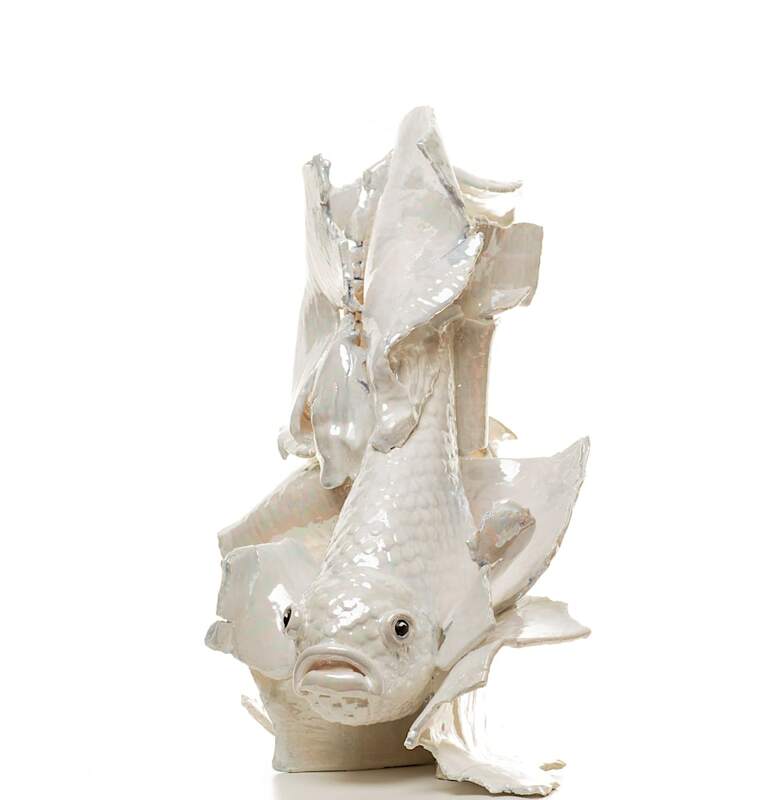 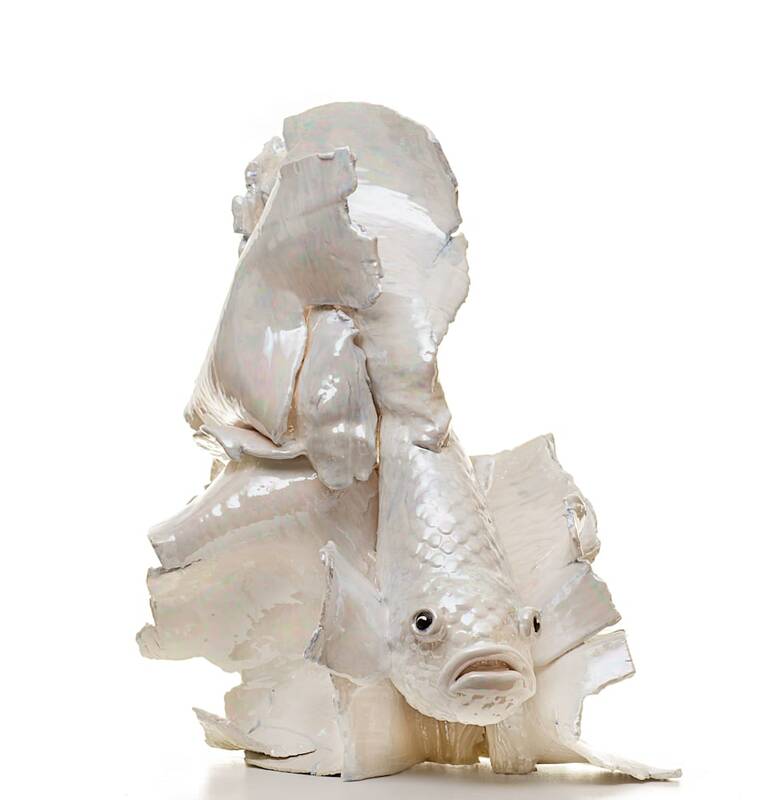 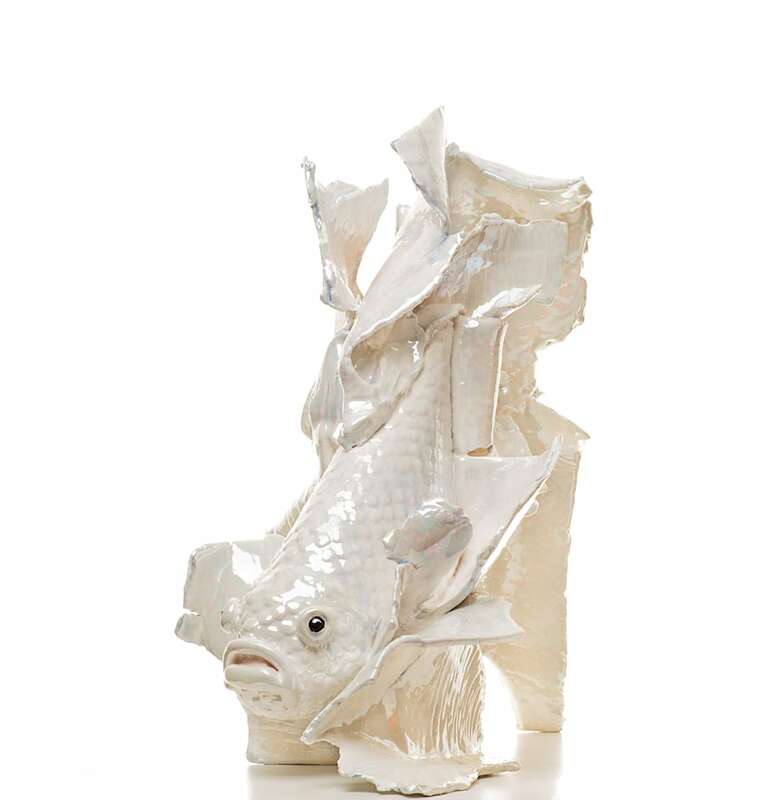 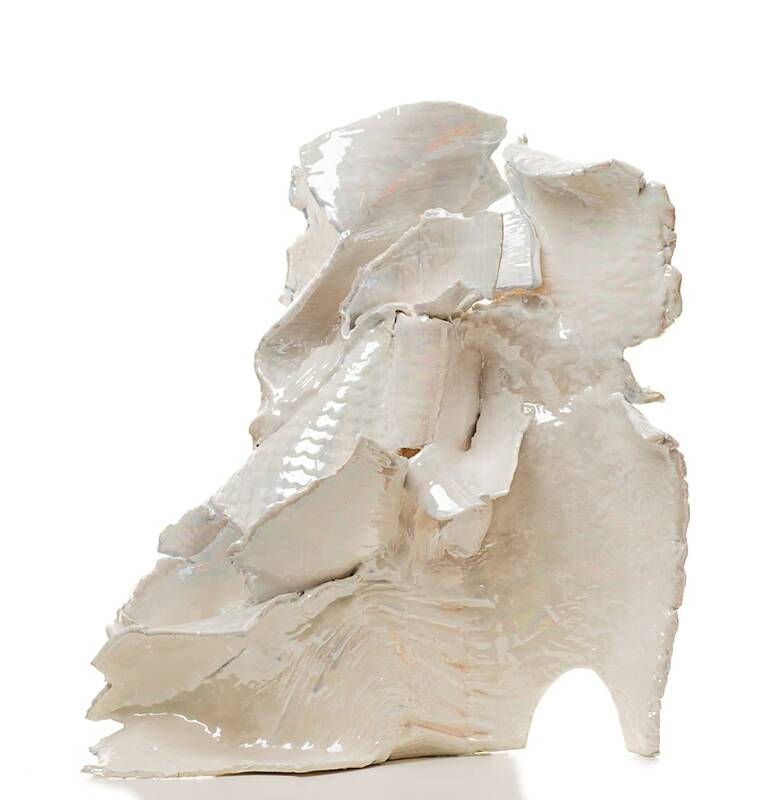 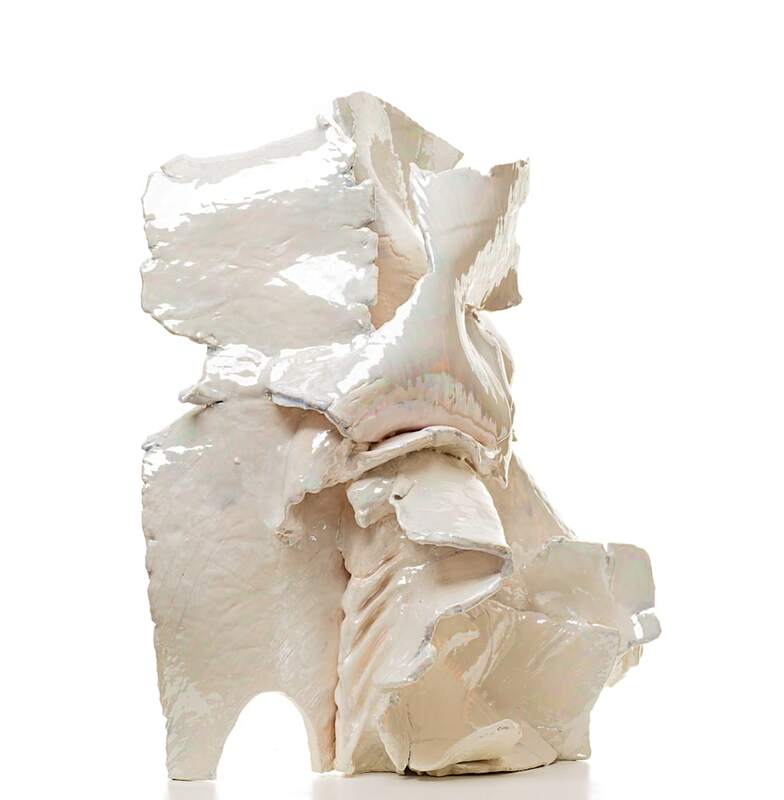 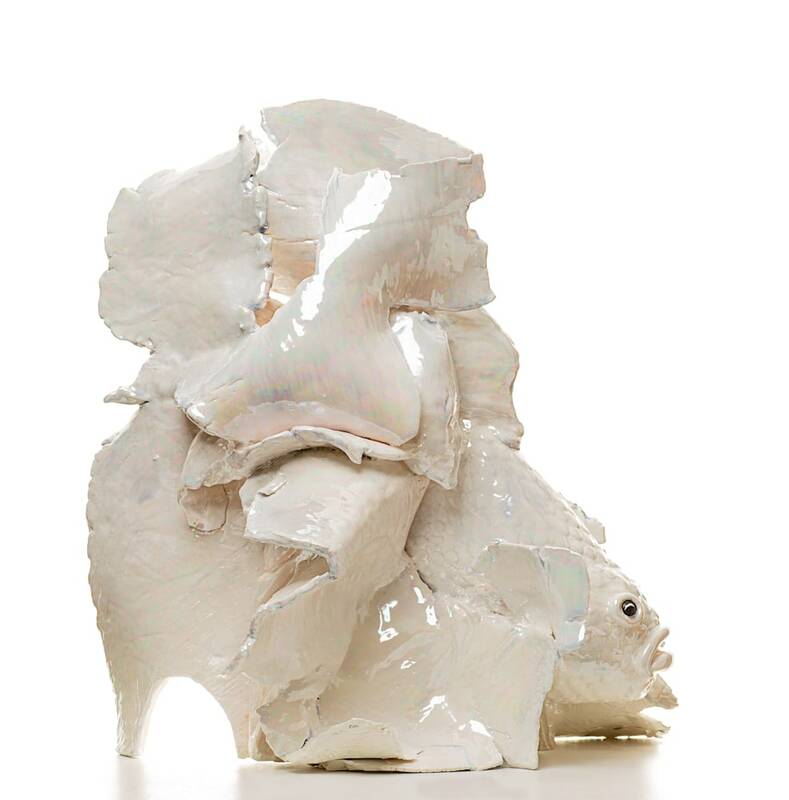 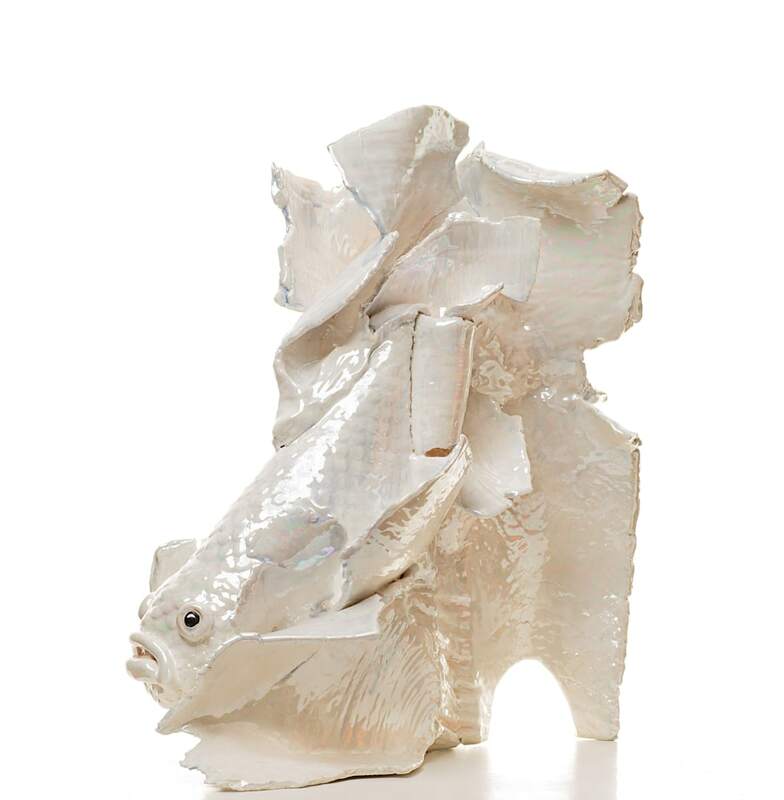 Betta 5 ceramic sculpture white with mother of pearl. 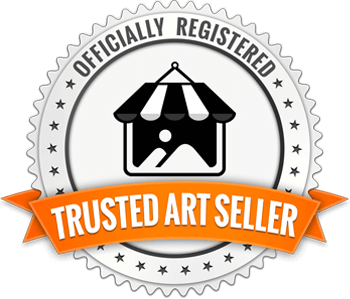 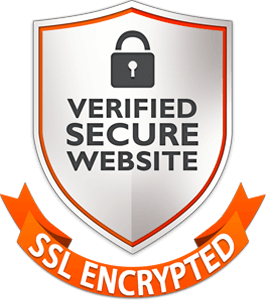 Please call for shipping estimate. 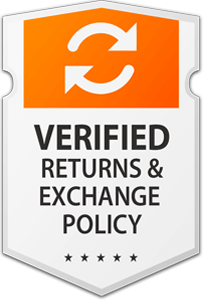 Shipping is a separate expense.